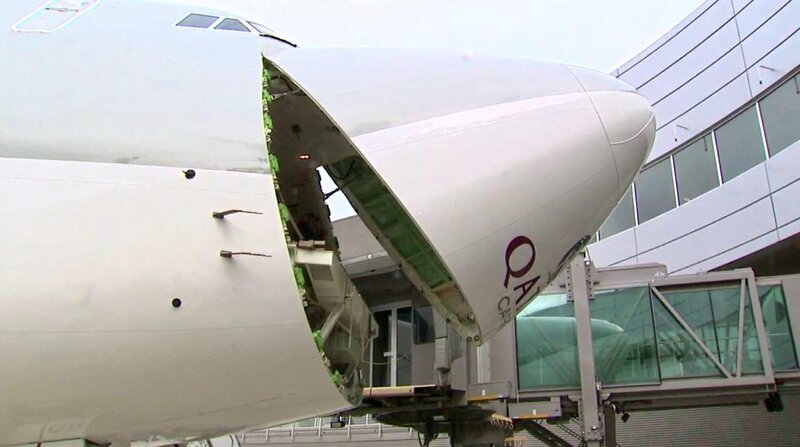 Qatar Airways has announced an order for two Boeing 747-8 Freighters and four 777-300ERs, valued at $2.16 billion at list prices. 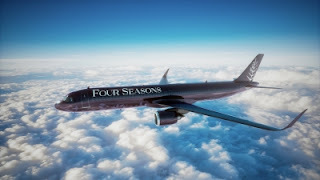 The order, a sign of the airline’s continued expansion and contribution to the US economy, adds to the airline’s current fleet of nearly 100 Boeing widebody aeroplanes and its more than 100 additional Boeing aircraft on order. 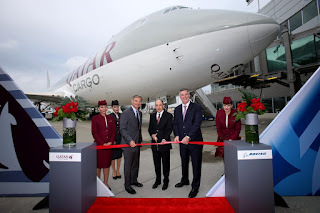 The announcement was made at a delivery ceremony in Everett, Washington, where the airline also received the first of its 747-8 Freighters. 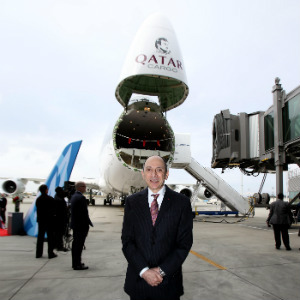 The ceremony was attended by Qatar Airways Group Chief Executive, His Excellency Mr Akbar Al Baker, Boeing Vice Chairman, Mr Ray Conner, and Boeing Commercial Airplanes Chief Executive Officer, Mr Kevin McAllister. 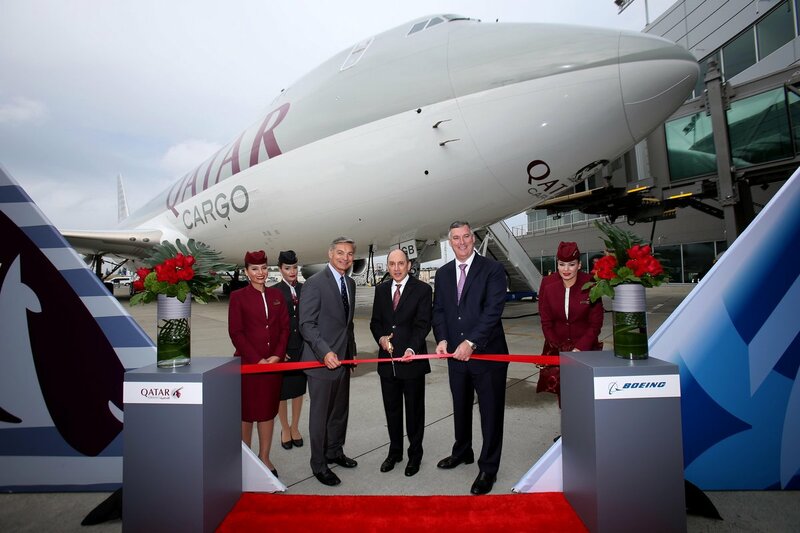 There have been many milestones in Qatar Airways’ relationship with Boeing, and this announcement is the latest development in this strong relationship. Qatar Airways was the first airline to operate the 787 in the Middle East, is a launch customer for the 777X, and has twenty 737 MAX aeroplanes on order. In 2016 the airline placed a record $11.7 billion order from Boeing for 30 B787-9 Dreamliners and 10 777-300ERs. The 747-8 Freighter gives cargo operators the lowest operating costs and best economics of any large freighter aeroplane while providing enhanced environmental performance. It is optimised to provide greater revenue cargo-carrying capability than the 747-400, offering 16 percent more cargo volume while keeping its unique nose door.